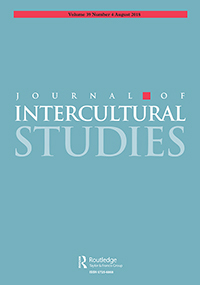 Marriages across ethnic borders are increasing in frequency, yet little is known of how discourses of ‘normal’ families, ethnicity, race, migration, globalisation affect couples and children involved in these mixed marriages. This book explores mixed marriage though intimate stories drawn from the real lives of visibly different couples. The island nation of Iceland is known for many things—majestic landscapes, volcanic eruptions, distinctive seafood—but racial diversity is not one of them. So the little-known story of Hans Jonathan, a free black man who lived and raised a family in early nineteenth-century Iceland, is improbable and compelling, the stuff of novels. In The Man Who Stole Himself, Gisli Palsson lays out Jonathan’s story in stunning detail. Born into slavery in St. Croix in 1784, Jonathan was brought as a slave to Denmark, where he eventually enlisted in the navy and fought on behalf of the country in the 1801 Battle of Copenhagen. After the war, he declared himself a free man, believing that not only was he due freedom because of his patriotic service, but because while slavery remained legal in the colonies, it was outlawed in Denmark itself. Jonathan was the subject of one of the most notorious slavery cases in European history, which he lost. Then, he ran away—never to be heard from in Denmark again, his fate unknown for more than two hundred years. It’s now known that Jonathan fled to Iceland, where he became a merchant and peasant farmer, married, and raised two children. Today, he has become something of an Icelandic icon, claimed as a proud and daring ancestor both there and among his descendants in America. 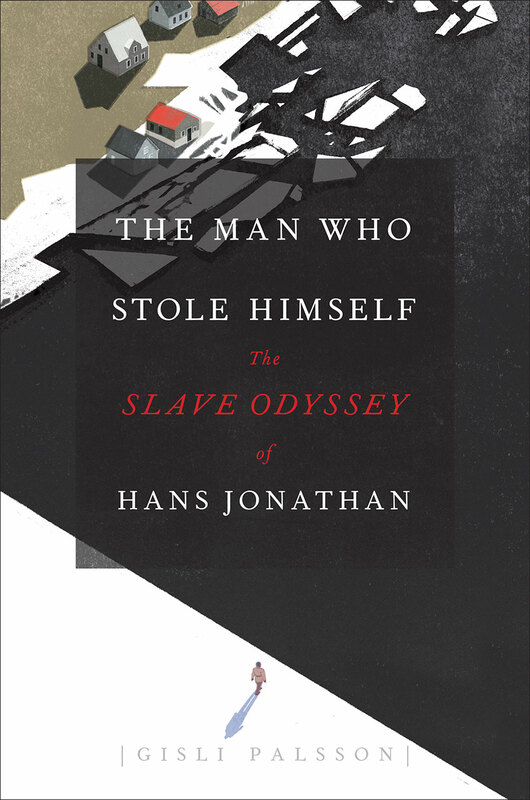 The Man Who Stole Himself brilliantly intertwines Jonathan’s adventurous travels with a portrait of the Danish slave trade, legal arguments over slavery, and the state of nineteenth-century race relations in the Northern Atlantic world. Throughout the book, Palsson traces themes of imperial dreams, colonialism, human rights, and globalization, which all come together in the life of a single, remarkable man. Jonathan literally led a life like no other. His is the story of a man who had the temerity—the courage—to steal himself. “MULATRESSE Lene”—or Lene Kühberg, as she is also called in the Danish sources—grew up and lived in a social world created by the Atlantic slave trade. Her name suggests that she was a daughter of slave traders—a Ga woman and a Danish man—and in the 1760s she was cassaret (married) to Danish interim governor and slave trader Frantz Joachim Kühberg. She lived in a European-style stone house in Osu (today a neighborhood in Accra) on the Gold Coast, and she was both racially and culturally Euro-African. The color of her skin and her name alone would have made it clear to everyone who met her that she was related to Europeans, but her clothes would also have marked her difference, and she may even have worn little bells and ornamental keys to show her heritage and connections. European travel writers described how Euro-African women on the Gold Coast who wore such little bells jingled so much that they could be heard at a great distance. Through their Euro-African heritage and marriages to European men, Euro-African women such as Lene Kühberg occupied a particular and important position as intermediaries in the West African slave trade.